I’m not sure what’s on with Stephen Hawking and his pessimistic view of the world. He’s been known for audacious, panic-inflicting claims like the world is going to be destroyed either by aliens or artificial intelligence, all if we don’t destroy ourselves in the meantime since humans only have 1,000 years left on this planet anyway, according to the eminent physicist. Now, it’s time for a new bold claim, one that newspapers were quick to grab onto and strap a doomsday headline. The God particle, as the Higgs boson is sometimes called, is an elementary particle that is though to grant all fundamental particles mass. Despite being present everywhere and in every thing, these bosons were extremely hard to prove, but the resilience and painstaking efforts of physicists working at CERN eventually paid off when the elusive particle was confirmed to exist. This costeHawking $100 – money that he lost since he bet against the discovery of the Higgs boson. Ok, but now hold on there. 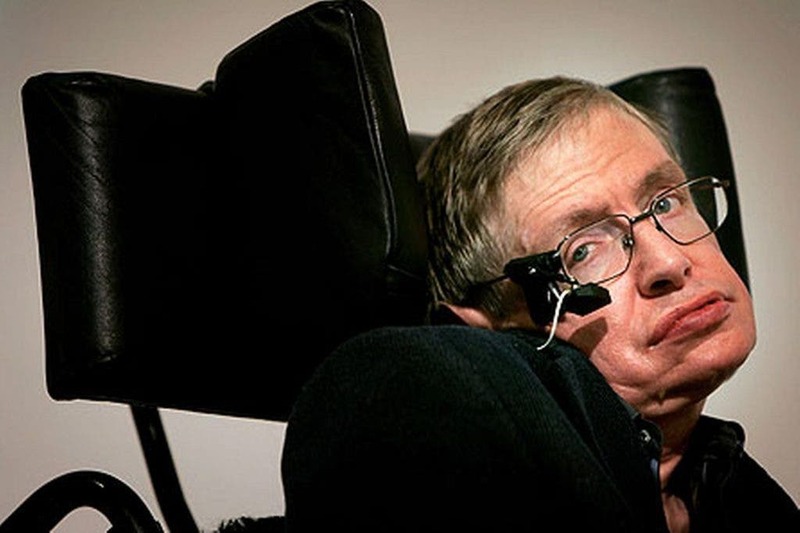 Is Hawking actually putting gas on CERN conspiracy fires? Unlike most of the conspiracy theories that surround the Large Hadron Collider at CERN, ranging from such perils to society as birthing a black hole to building a stargate to awaken the Egyptian god Osiris, Hawiking is actually on to something. He never makes claims like these before doing his due diligence by computing. The only thing the newspapers missed is the 100bn gigaelectronvolts mark. A particle accelerator that can reach this kind of energy would have to be big enough to circle the whole planet. The Large Hadron Collider cost more than $15 billion to build and operate and it’s ‘only’ 17 miles in length. In other news, the Stephen Hawking biopic, The Theory of Everything, will be out soon and judging from the trailer at least, it should be an interesting viewing. Anyone else excited about the movie?